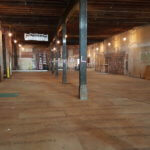 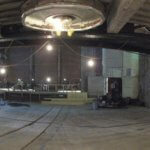 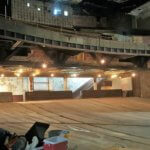 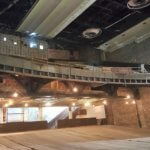 Incredible transformations are happening in The Miller! 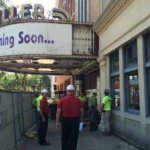 This summer has been full of excitement as we completed the abatement phase of the restoration and have now entered into major construction. 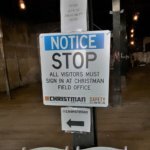 We are thrilled to say that we signed the official construction contract with The Christman Company in late July and received our building permit on August 19th. 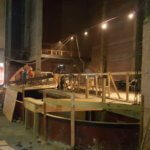 Tremendous progress is being made inside and out – scroll through the pictures above to see what’s been happening!